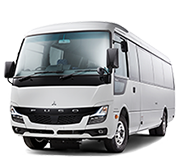 Manufactured in Japan by Mitsubishi Truck and Bus Corporation, our vehicles represent over 80 years of Japanese heritage. But when you deal with Fuso, you get more than just a truck or bus. You get a support package designed to keep your business moving. 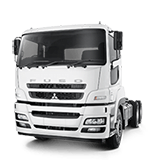 From tailored finance to flexible service plans, Fuso has your back. And with Guaranteed Buy Back through Fuso Agility allowing you to trade, retain or return your vehicle at the end of your contract, you’re in control. All day. Every day. 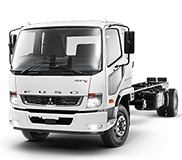 The sumo has a long and proud association with Fuso. 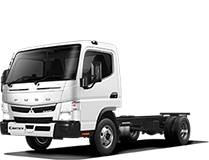 Since its launch in our iconic 1978 ‘Not so Squeezy’ commercial, the Fuso sumo has taken many forms. But through its evolution as our brand ambassador, the sumo remains a symbol of our strength, reliability and Japanese heritage. Fuso is part of the Daimler Truck and Bus Group worldwide. With a rich history in Australia dating back to the 1970’s, Daimler Truck and Bus has built a strong reputation for quality vehicles and reliable service support. 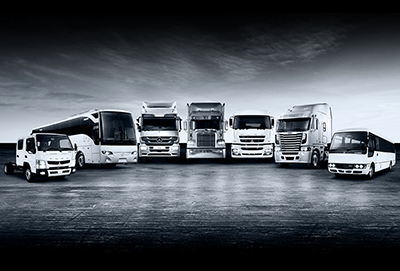 Unmatched by any other manufacturer in the industry, Daimler Truck and Bus offers a comprehensive range of vehicles across Fuso, Mercedes-Benz and Freightliner.